Congratulations to Karen from SDR Towing & Recovery who was the winner of our IPad giveaway! 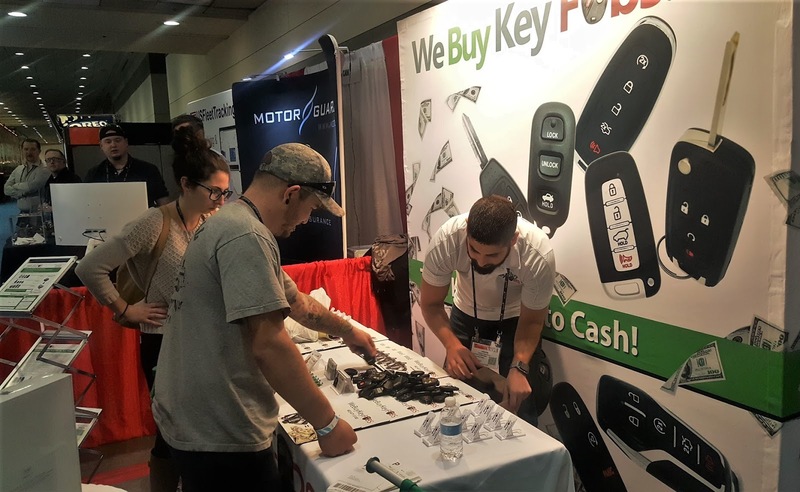 We are already looking forward to next year's Baltimore Tow Show, and hope to see everyone again! The good news is you don't have to wait that long to send in your key fobs. Getting paid for your key fobs is as simple as boxing them up, attaching the packing slip, and sending them in! If you're ready to make money for your old key fobs, download our packing slip to get started.